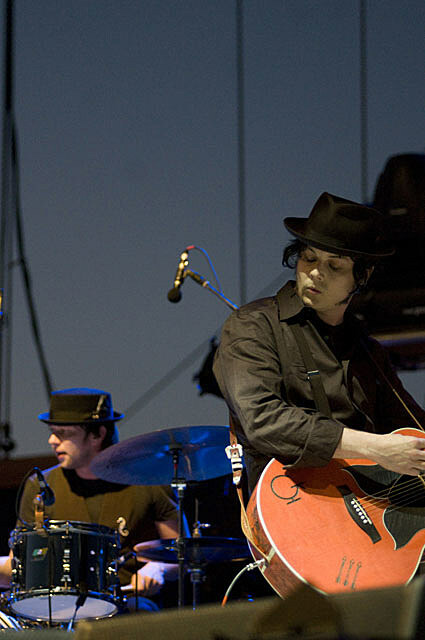 NPR is streaming the show The Raconteurs played in DC on Tuesday. See them live this weekend in NYC at one of the three shows they’re playing at Terminal 5 with Black Lips. All three are sold out, but someone is bound to have an extra.